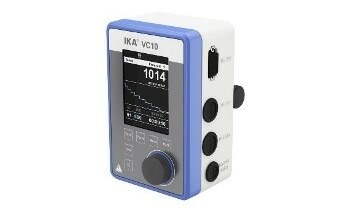 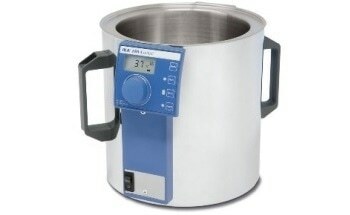 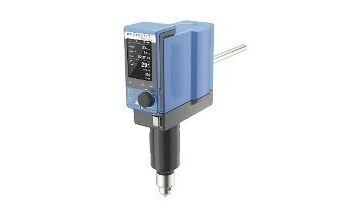 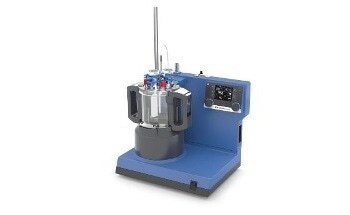 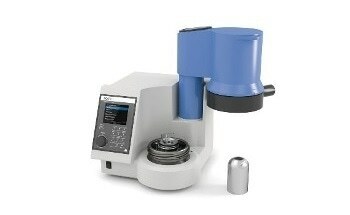 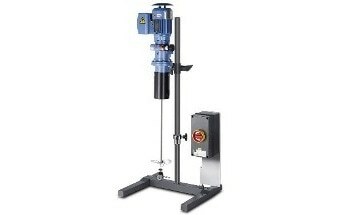 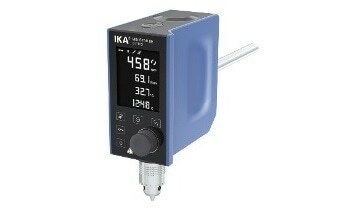 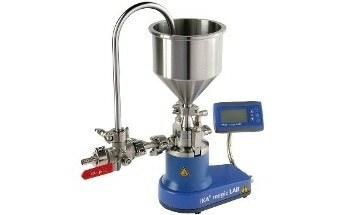 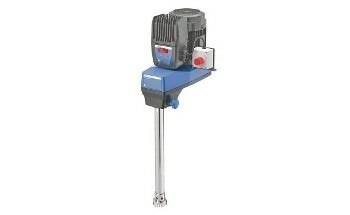 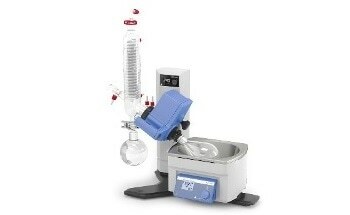 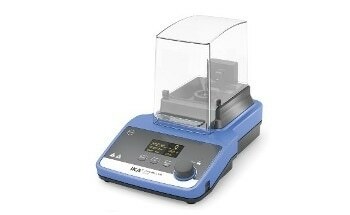 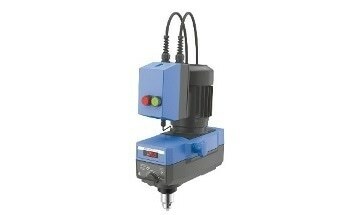 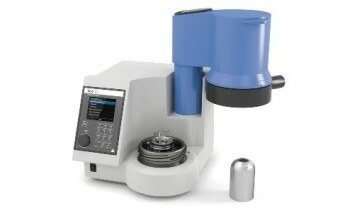 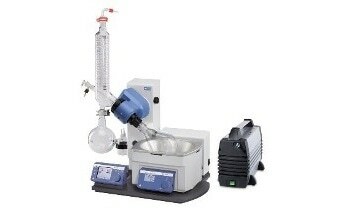 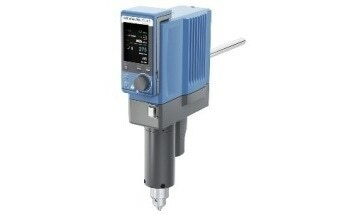 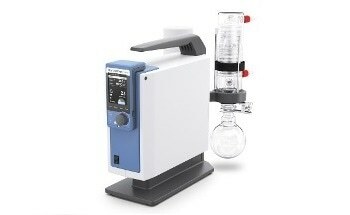 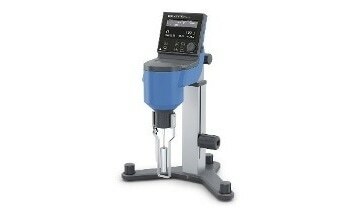 IKA’s Mini G is a mini-centrifuge design for all applications which do not require high speeds – for example cell separation and micro-filtrations. 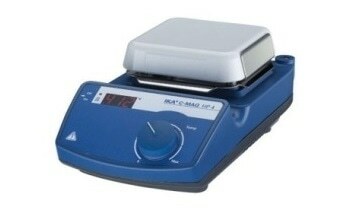 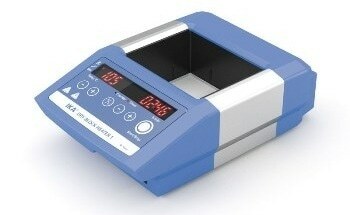 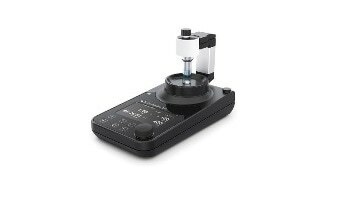 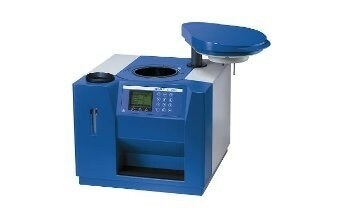 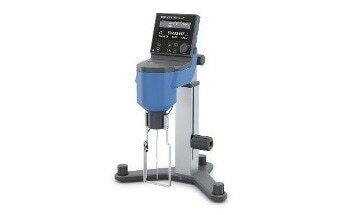 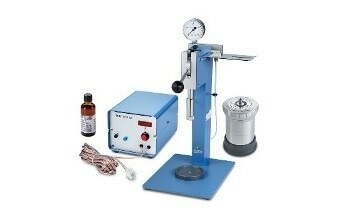 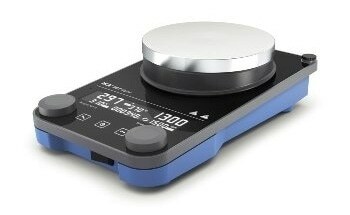 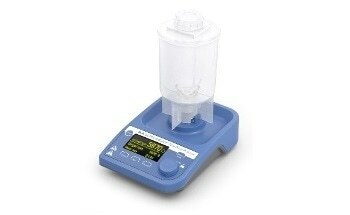 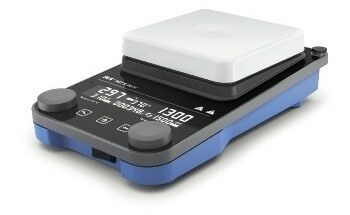 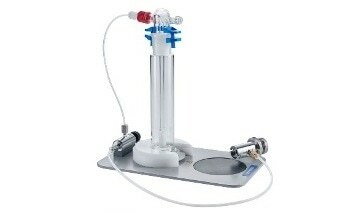 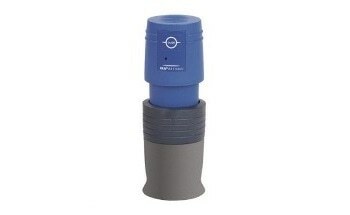 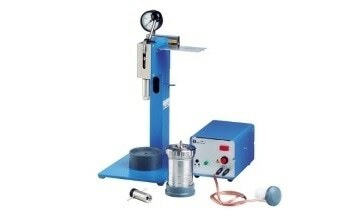 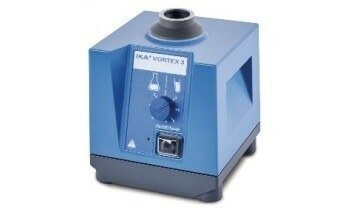 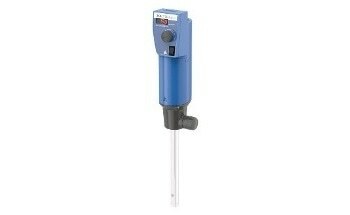 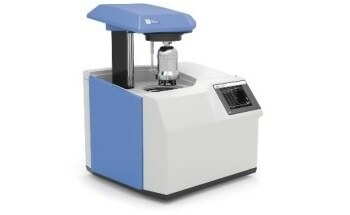 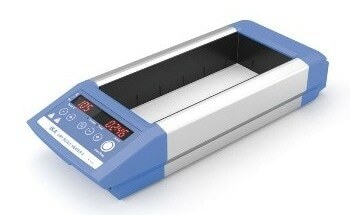 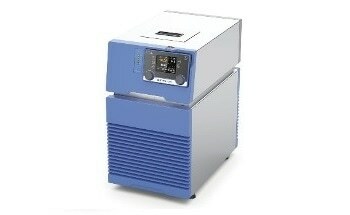 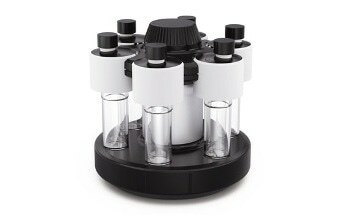 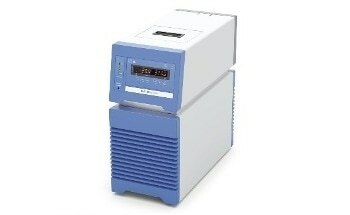 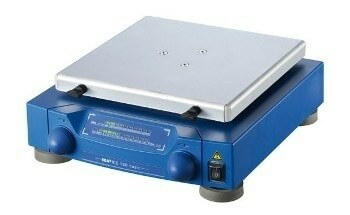 This mini-centrifuge can be used for both PCR strips and PCR vessels. 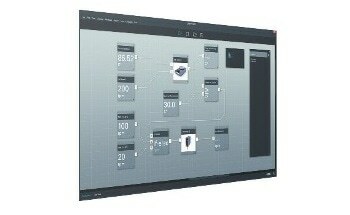 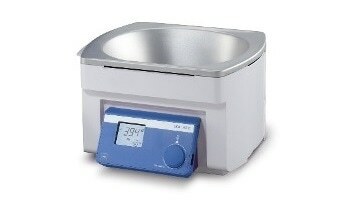 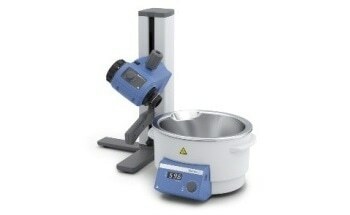 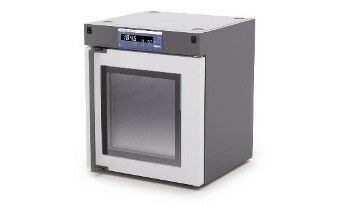 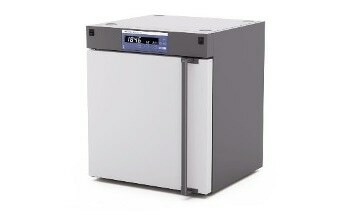 A transparent cover allows observation of the centrifuge at all times. 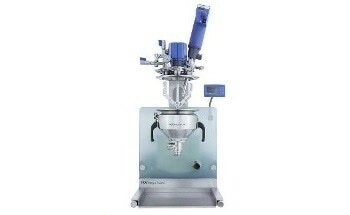 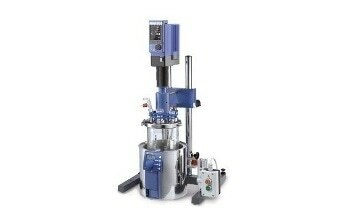 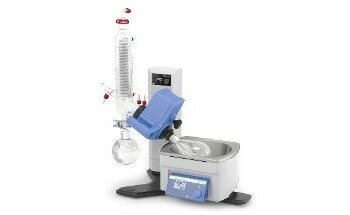 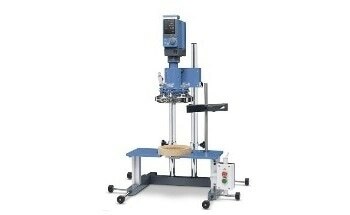 Additionally, inbuilt safety mechanisms ensure that the centrifuge will only run when the lid is closed. 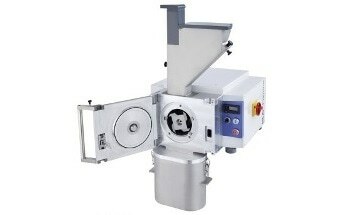 The lid itself can be easily opened with the press of a button.